They can be produced from a variety of materials such as steel, stainless steel, aluminum, brass and die cast zinc; and often with options for black matte, chrome plating or zinc plating if there is a certain desired appearance. Handles for industrial use also include several different options for locking mechanisms, grip distances, and shaft lengths to meet demanding specifications. Handles with a U Shape are commonly used in industrial applications because they are versatile and minimize slippage when a strong grip is required. Some varieties of handles for industrial use include folding handles, standard pulls, offset pulls, slanted pulls, contemporary pulls, bars, tees, knobs, chest handles, L handles, paddle handles, recessed handles, and T Handles. Some handles are completely stationary while others must be twisted, turned, flipped or lifted to release, and these differences may suit them for specific applications. 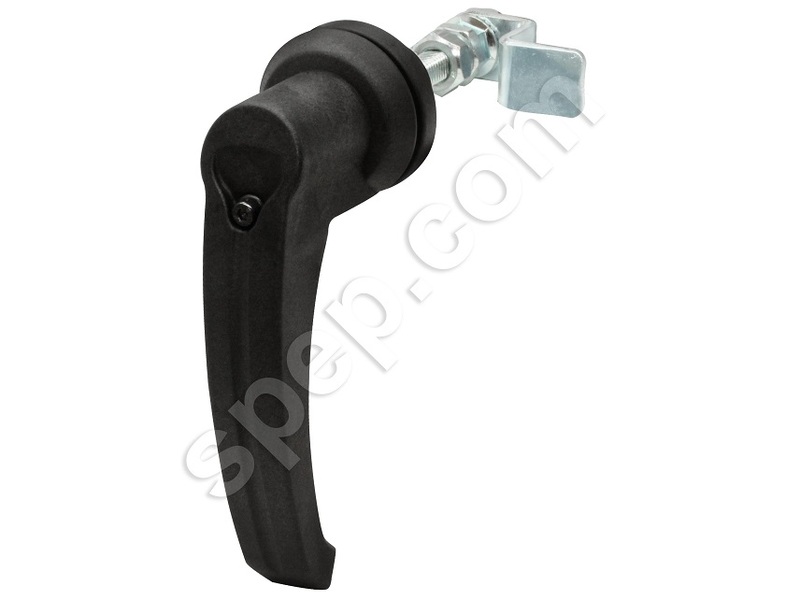 For instance, paddle handles have a flip-out feature for latching or unlatching actuation and are relied on most often for equipment doors in the forestry, ranger, agricultural, mining, and construction industries. L handles are common on most doors—they protrude at a perpendicular angle to the door and are turned from side to side to release the latching mechanism. Recessed handles, on the other hand, provide a flush mounting with the surface of the door or lid and are commonly seen on cabinets and containers. The quality and durability of each of these kinds of handles is crucial to their longevity because their basic function means they are highly inclined to wear and tear as they must endure repetitive/continuous and, in some cases, vigorous pulling. 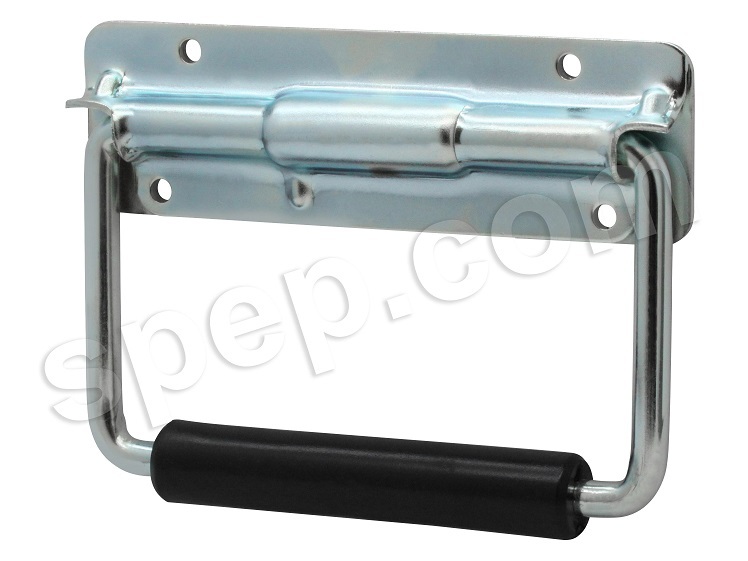 Handle Manufacturers Handles are necessary fixtures for a wide range of products including chests, cabinets, lockers, fences, tool boxes, doors and various pieces of equipment that are used in numerous industrial applications.